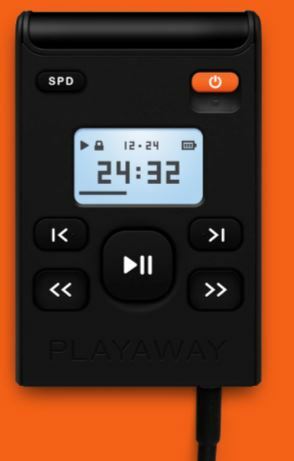 Playaways are pre-loaded audiobooks that give you the portability and freedom to listen to audiobooks anytime, anywhere. Laundpad tablets are pre-loaded with content for kids. No need for Wi-Fi to access any of the content. 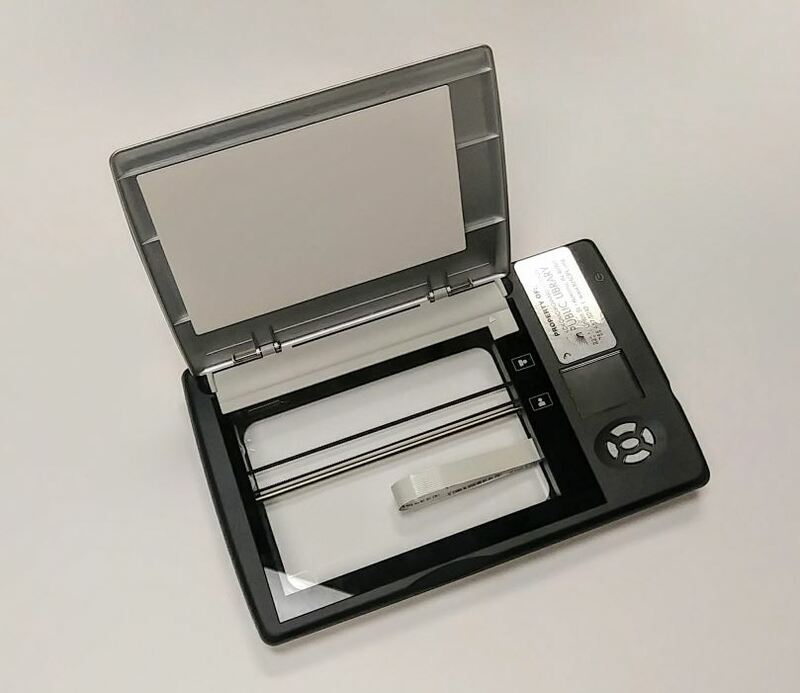 The Flip-Pal mobile scanner is an indispensable tool that allows us to effortlessly and safely scan precious photos, important documents, fragile records of personal and family history, detailed coins, jewelry, medals, hand-drawn art, and other keepsakes. 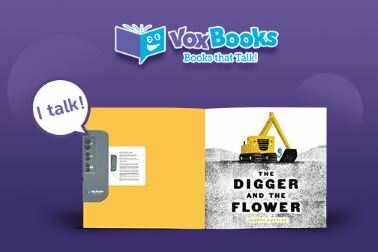 VOX™ Books combine outstanding picture books and non-fiction with audio recordings that capture children’s attention and make learning and literacy development fun. Launchpad video tablets offer digital collections of learning videos, movies, and TV shows for kids. *Electronic Devices may only be checked out by patrons who are 18 years of age or older and who have a valid personal library card. Patrons must have an account in good standing. Patrons must show a picture ID each time an electronic device is checked out. Tablets may be checked out for 2 weeks and renewed up to two times, provided there are no existing holds on the items. 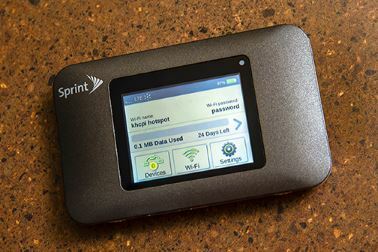 Wifi Hotspots may be checked out for 1 week and may be renew up to two times, provided there are no existing holds on the item.. Only one tablet and/or hotspot may be checked out per card. Patrons who check out electronic devices are responsible for any use, authorized or not, during the period the device is checked out. Electronic devices must be handled cautiously and kept away from liquids. Overdue fines of $5 per day, up to a maximum of $50, will be assessed for each day an electronic device is returned late. And the police will be contacted to collect the device. 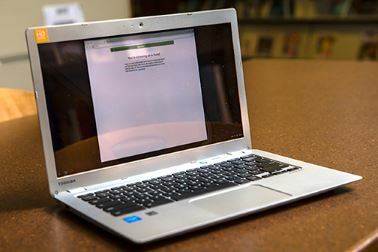 Electronic devices must be returned to the Reference or Computer Lab staff member. They should not be left at an unattended desk. Electronic devices may not be returned in the drop box. If an electronic device is returned in the drop box, the patron’s account will be billed $25 and, if any of the items are found to be damaged, the patron’s account will also be billed for each damaged item, up to the full price of the electronic device and accessories. Any apps, eBooks, music, videos, or other media purchased for the electronic device will not be reimbursed by the Library and shall be deleted upon the return of the electronic device. Patrons may not alter the security settings of electronic devices. This includes adding a passcode, to the device. Should a device be returned with a passcode added to the device the patron will be charged a $25 fee. Patrons who do not abide by any of the above stipulations may have their iPad borrowing privileges revoked.